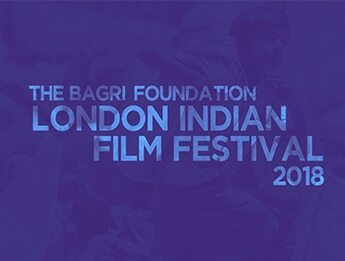 Get ready for a spectacular celebration of South Asian independent cinema with the 2018 Bagri Foundation London Indian Film Festival in London 21 – 29 June. In 2018, the festival puts an emphasis on the female directorial eye, fathers and sons, and extraordinary lives from the Indian subcontinent, with many international names starring in a carefully curated selection of films. The Festival’s annual Satyajit Ray Competition, presented in association with the Bagri Foundation, with its £1,000 prize offers a platform for emerging filmmakers and six, shortlisted entries will be screened. The Festival will present its Pure Heaven Icon Award and its Outstanding Achievement Award, supported by Sun Mark Ltd.